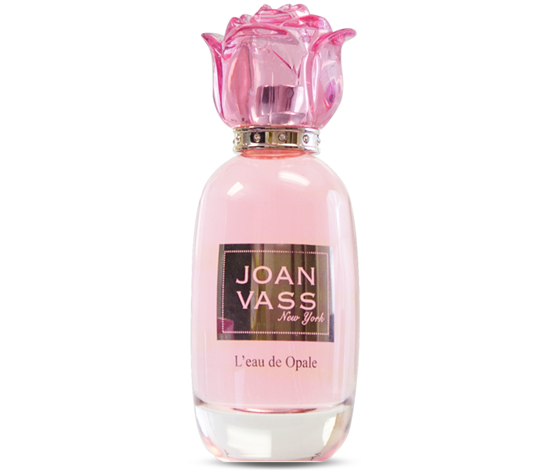 L'eau de Opale is as rich in color as it is in scent. He will want you to wear this floral fragrance again and again. Reserved for woman who love romance.